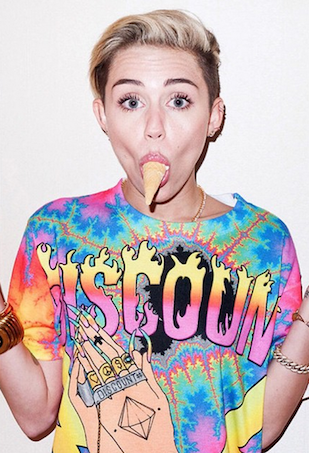 See all the celebs who love this Aussie label, Miley Cyrus included. 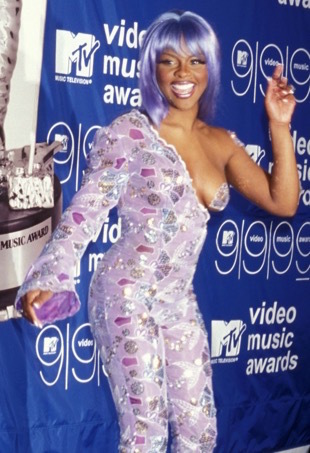 When it came to the red carpet, skin was definitely in. Leave it to Hollywood to prove there are flattering and fun suits for every body type! The topknot trend is hot right now, and the higher the bun, the better! A review of the best and the worst covers on the newsstand this month.